Clean and covered or store patio furniture in the garage, shed, or basement. 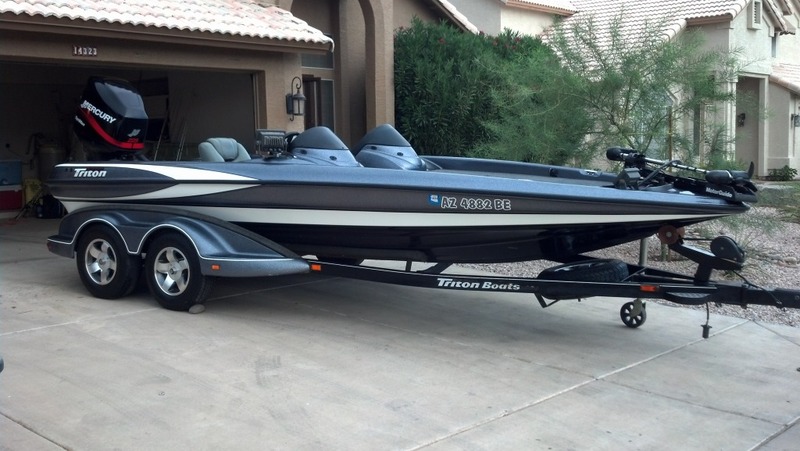 Winterize the boat after your last fishing expedition or trip to the lake. Clean up the lawn mower and winterize it. Hang holiday lights while the weather is still nice. Clean gutters an d clear debris before winter weather arrives. Gather, inspect and prepare hunting gear for the fall and winter hunting seasons. 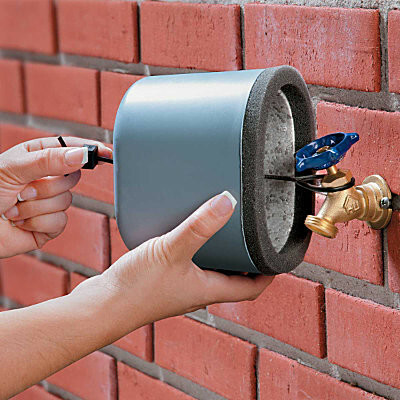 Turn off outdoor faucets; drain and store hoses. Clean grill and cover or store for winter. Seal cracks in the driveway, sidewalks and patio before freezing temperatures arrive.